Co-op announced an end to single-use plastic. Co-op’s £137.5 million offer to acquire Nisa Retail has been “unanimously recommended” by Nisa’s board, with the bid remaining conditional on the approval of Nisa members and the Competition and Markets Authority (CMA). Under the proposed deal, Co-op Group is offering to buy 100% of the shares in Nisa for up to £137.5 million, plus the payment of associated deal costs of up to £5.5 million, resulting in a total payment of up to £143 million. Nisa shareholders will receive an equal initial payment, a deferred share payment payable over three years, as well as additional rebates payable over four years. Co-op would also take on the existing Nisa debt of £105 million. Co-op also noted that it plans to retain Nisa as a standalone business and brand, which has around 1,190 members and services 3,200 stores. Commenting on the offer, Peter Hartley, chairman of Nisa, said: “The board was unanimous in its decision to recommend the Co-op offer. 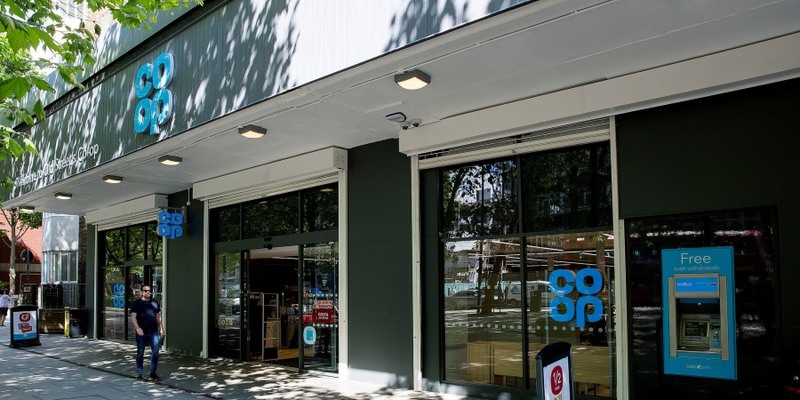 While the business has made significant strides in recent years, we firmly believe that the combination with the Co-op is in the best interests of our members. Jo Whitfield, Food CEO of The Co-op, added: “This acquisition provides the opportunity to create an even greater and more compelling member-led presence within the UK convenience sector. 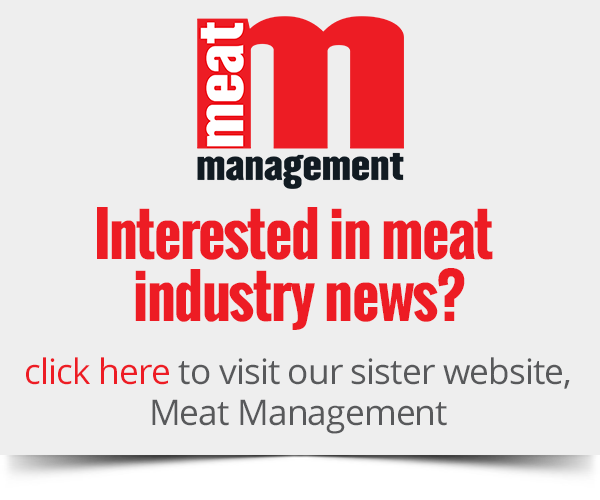 The offer is expected to be put to Nisa members to vote upon in November.